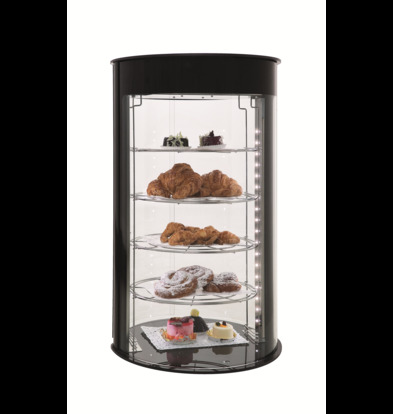 Are you looking to showcase your products and food presentation as attractive as possible? 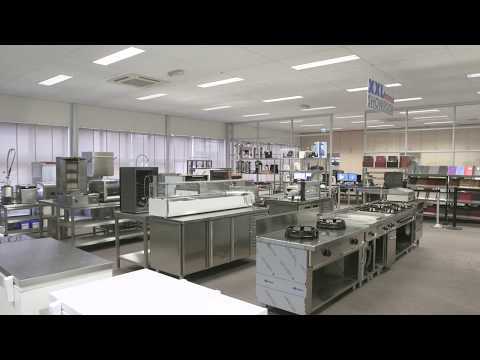 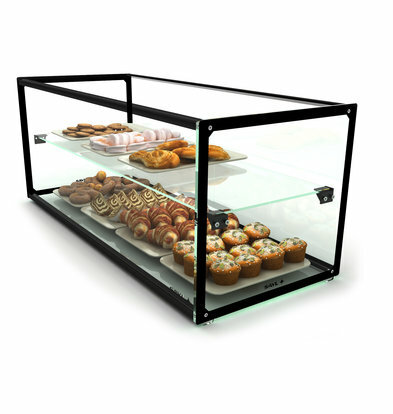 Choose a neutral display of XXLhoreca for maximum glass area and beautiful detailing. 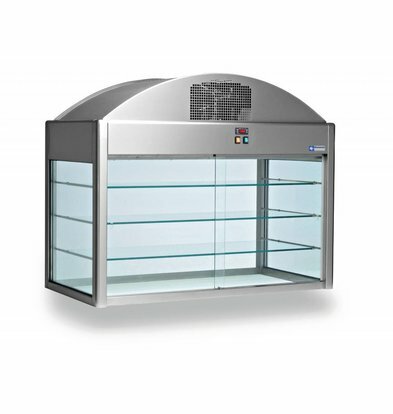 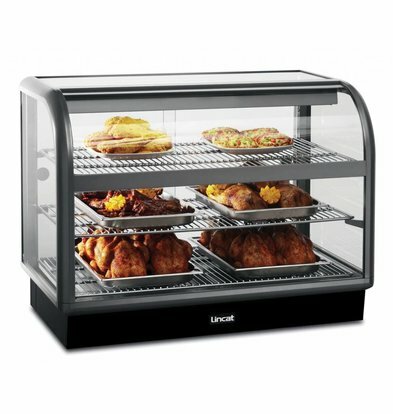 These showcases have reduced dimensions and thus to establish anywhere in the store or catering. 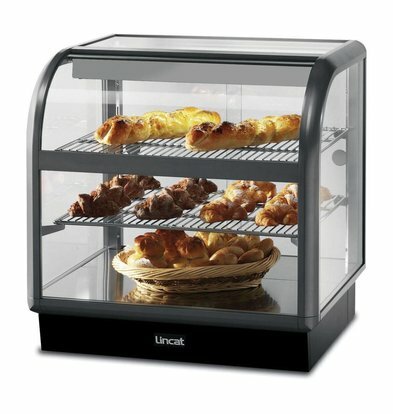 A neutral showcase 'Curved Lincat' features a beautiful curved glass front and keep an easy-clean base. 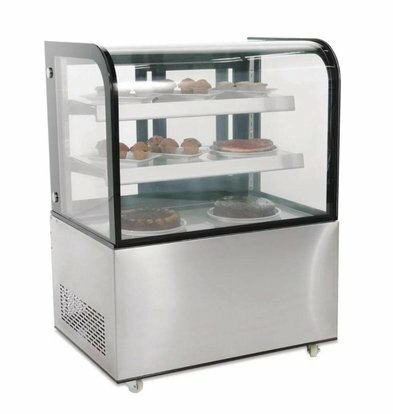 And our little neutral showcase with curved glass is now as much as 20% discount exclusively to order. 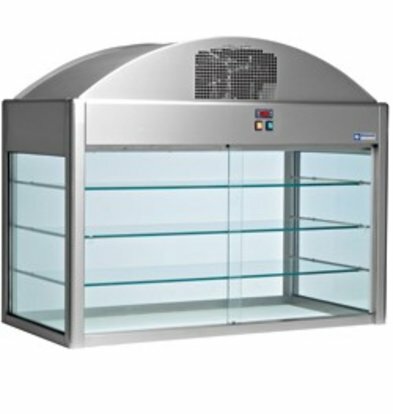 All neutral cabinets come with a minimum one year manufacturer's warranty and shipped within 48 hours delivered to you on location.